One of today’s biggest challenges for a company is security, and managing IT security for businesses is something ITwishes take seriously. Thanks to a wealth of experience within the IT sector, we have been involved in managing IT security for businesses for many years, and continue to provide a first-rate security service today. Whether the security measures for your network are already in place, or if we have implemented them for you, ITwishes can provide a managed security maintenance service for your IT. We’ll keep an eye on security performance, the validation of anti-virus software and the continued standardization of software across the business. When it comes to IT security for businesses, the first consideration must always be what equipment is being used. This is a network-wide examination, from desktop computers and handheld devices through to servers and network connections. Our managed IT security solution will choose the right network equipment for you and we can also take care of the purchasing. Once in place, ITwishes can then configure, maintain and monitor this equipment to ensure that all security features continue to perform as expected. 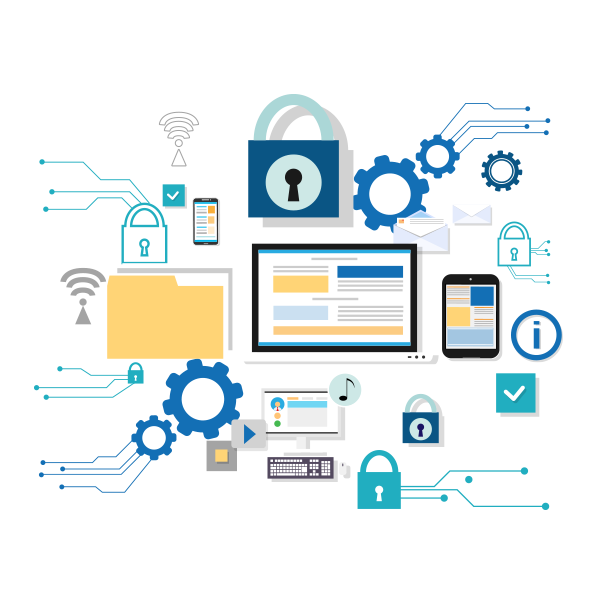 Another vital element of our IT security solution is software. We will make a detailed evaluation of the software being used across the business, including apps and browsers, and not only ensure all of the required security updates have been implemented, but we will also strive to standardize all of these programs. Configurations will be optimized and matches.